The Jeep Wrangler is hugely popular as a mid-sized 4×4 and great fun to drive, making it popular with drivers all over America. 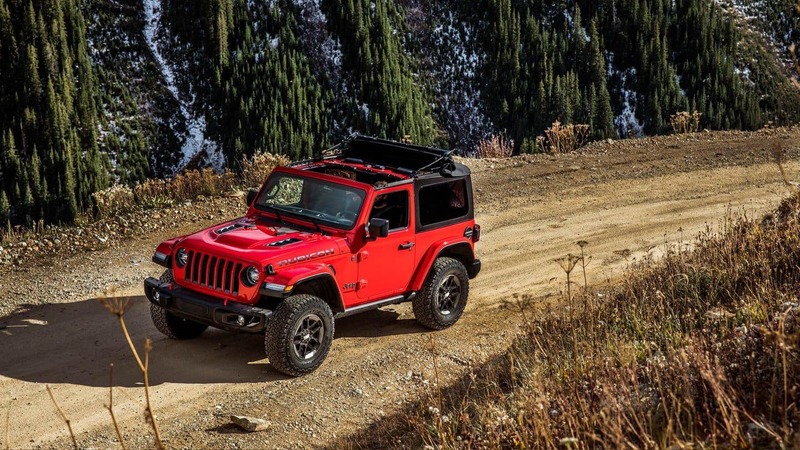 Every year, Jeep fans wait to see what new upgrades will be added to this already really cool and capable vehicle, and the latest 2018 models of the Wrangler do not disappoint. This year’s Jeep Wrangler has two versions, the 2018 Jeep Wrangler JK and the 2018 Jeep Wrangler JL, but what makes them different? Royal Gate Dodge is here to help you tell the difference between these popular Jeep models. 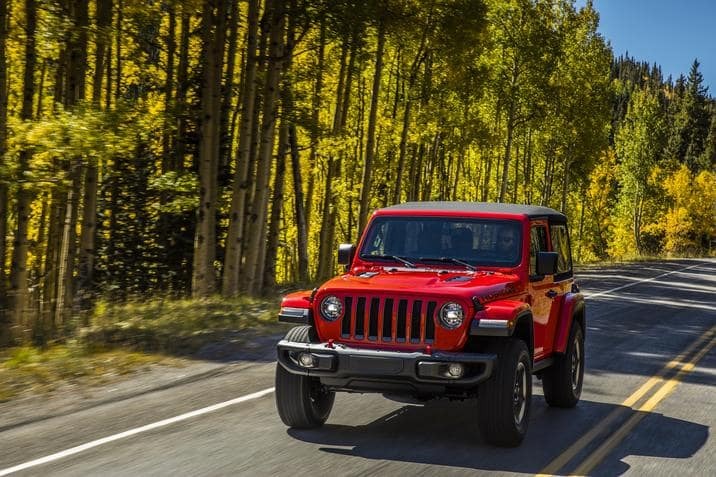 We invite you to visit Royal Gate Dodge for a test drive of the exciting 2018 Jeep Wrangler. We have both the 2018 Jeep Wrangler JK and the 2018 Jeep Wrangler JL versions available at our dealership for you to experience driving today. Royal Gate Dodge Chrysler Jeep Ram is a specialist dealer with a big inventory of new vehicles for sale near St. Louis, MO and we guarantee to have just the vehicle you’re looking for. 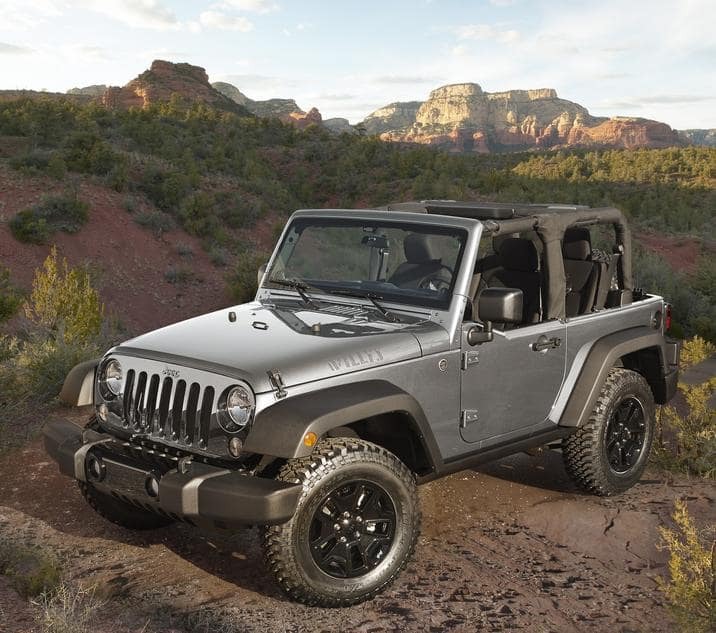 If you are looking for new Jeep models in Ellisville, MO, contact us at Royal Gate Dodge today!